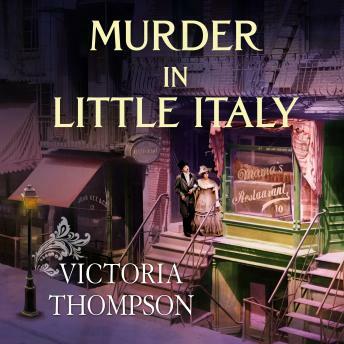 When midwife Sarah Brandt visits Little Italy to check up on a new mother who delivered her baby just the day before, she finds the young woman dead. The family insists that the death was from complications of childbirth. Sarah disagrees. So does the woman's own mother, an Irishwoman who spreads the story that the girl was murdered by her Italian in-laws, the Ruoccos-an accusation that inflames tensions between the two immigrant groups. The situation escalates when a second death in the tenements nearly leads to riots in the streets as political factions and organized crime take sides and square off over wild rumors and newspaper accusations. Detective Sergeant Frank Malloy realizes that he will need Sarah's help to unravel the secrets of these troubled families, bring a killer to justice, and restore order to the volatile community.